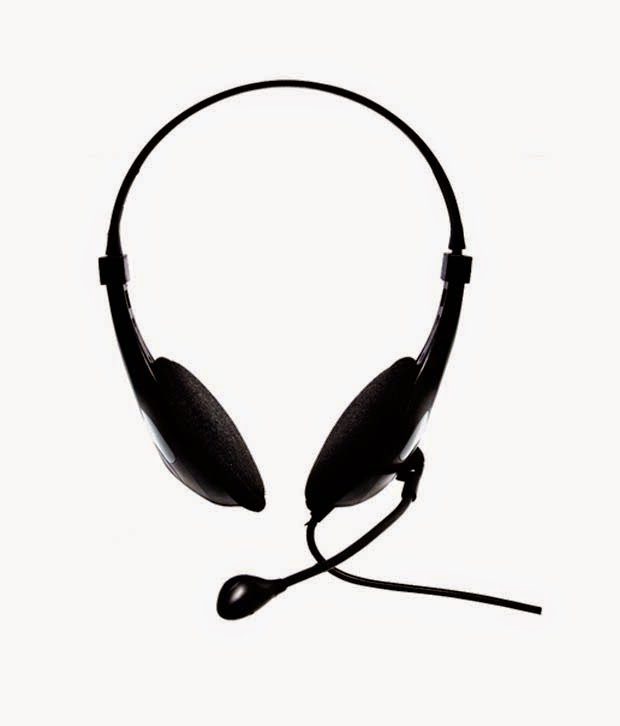 Here you can get Hyundai CJC-8213MV Black Headphone worth of Rs.799, can be get it at Just Rs.182 only . Please hurry to take the advantage of this discount offer. Make the final payment of Rs.182 only. Enjoy the deal with Hyundai Headset Offer.